Gourd can be used to drink hot or cold tea, must be cured with Yerba Mate before using. Directions for use and care included. Has pinholes at bottom of bamboo to filter tea, used like a straw. 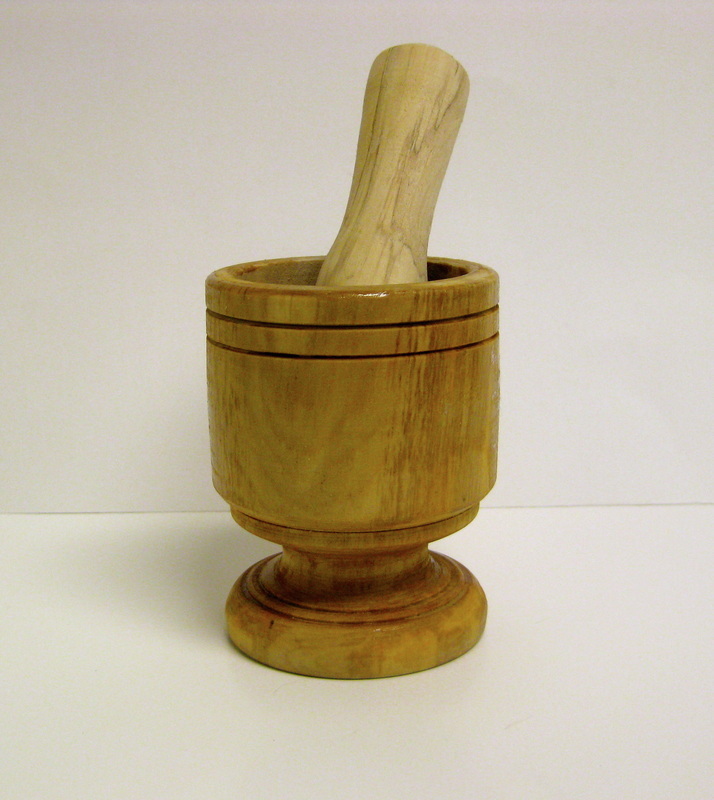 Hand turned spruce makes for a one-of-a-kind mortar & pestle. Each one has its own unique features. 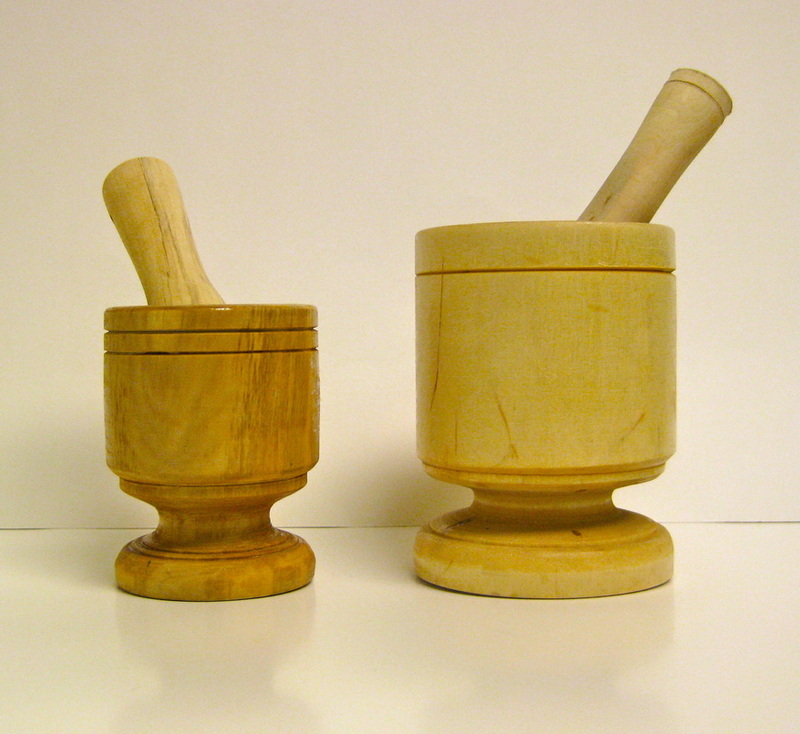 All have a safe, non-toxic finish on the outside and are left natural on the inside of the mortar and also the entire pestle. small: h 4", diam 3", deep 2"
large: h 5", diam 4", deep 3.25"
Bamboo is naturally antimicrobial and will not dull knives, absorb water, crack or peel. Bamboo's high-density composition is stronger than hardwood and fully sustainable as a naturally- replenishing resource. 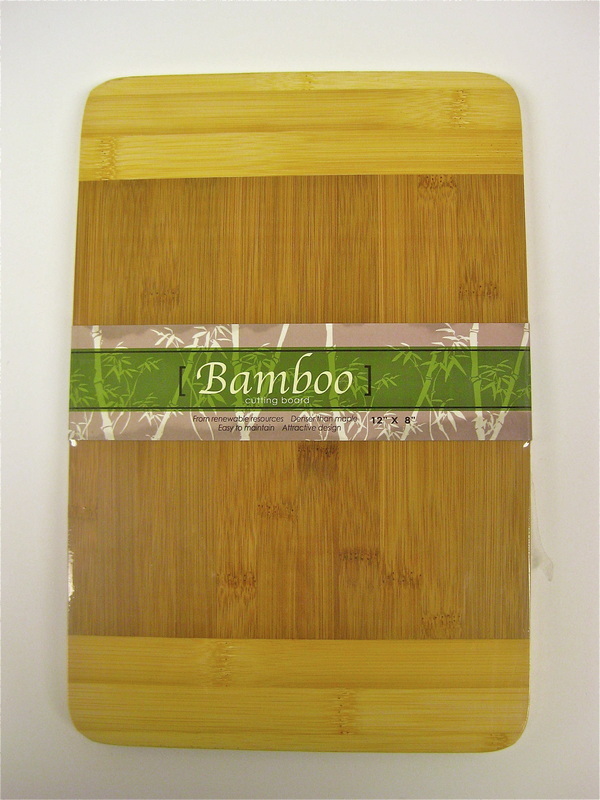 Bamboo makes a durable, beautiful cutting board. 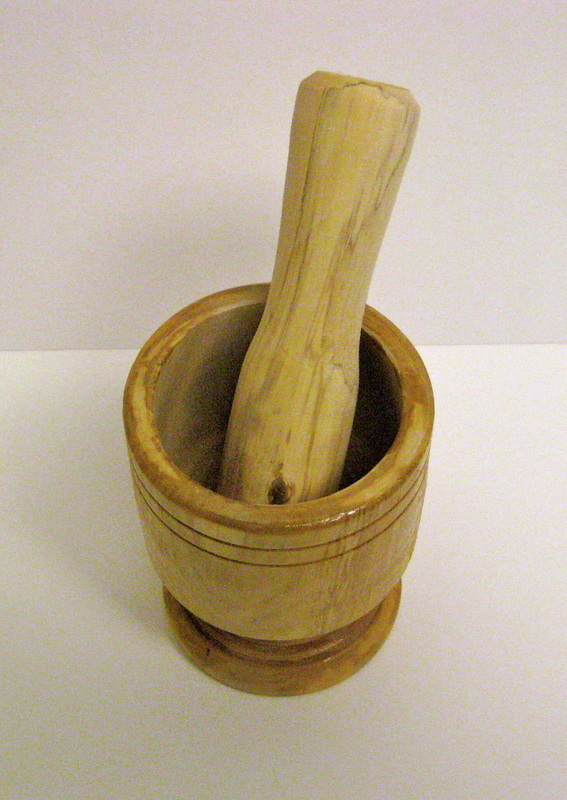 Easy to care for with soap and water, while on occasion wiping down with mineral oil to preserve finish. Nasal wash pot used to soothe dry nasal passages, wash away dust, pollen, remove excess mucus, cleanse nasal membranes. Directions and salt wash included. Made from petroleum-free, nontoxic, natural bioplastic. The Eco Neti Pot is certified biodegradable and commercially compostable by the Biodegradable Products Institute. Non-breakable design great for travel and little kiddy hands. Directions and salt wash included. Designed to fit most light bulbs and as simple as placing essential oil or fragrance oil in the ring. The bulb's heat will gradually diffuse the scent throughout the room. All you need is a little essential oil or fragrance oil and your car's lighter outlet to diffuse scents as you drive. Includes 5 refill pads.